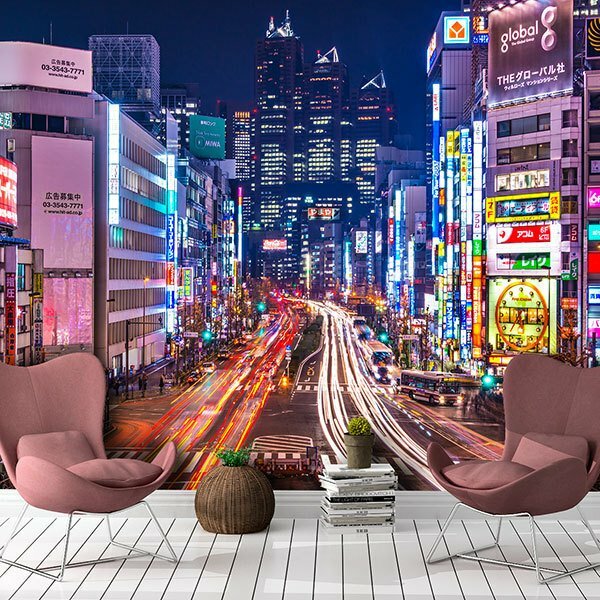 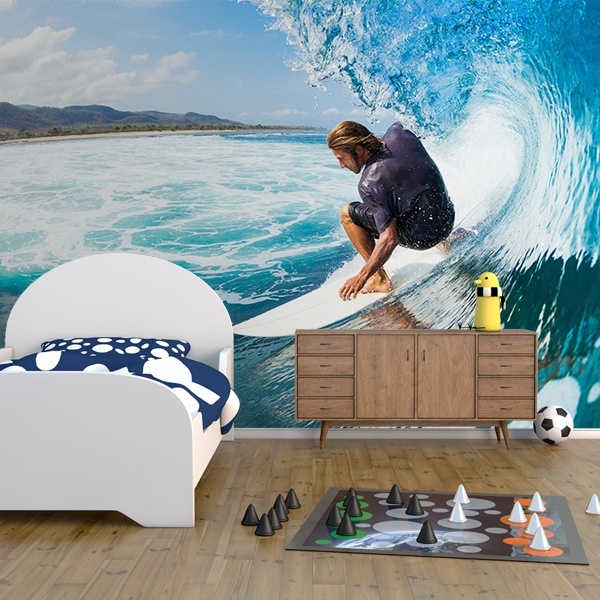 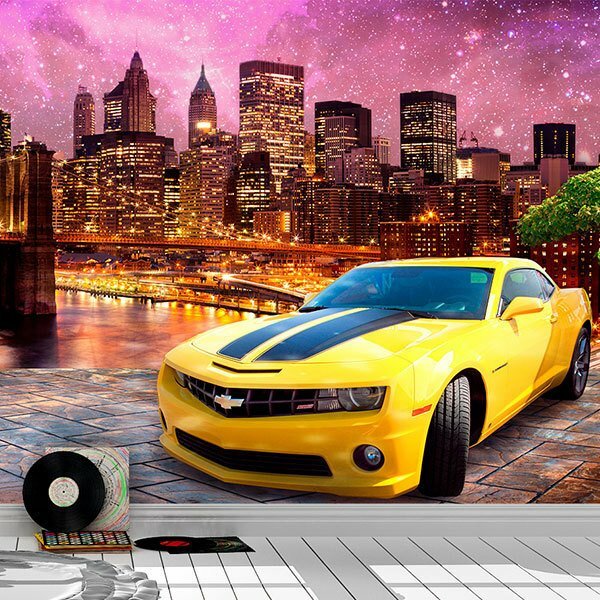 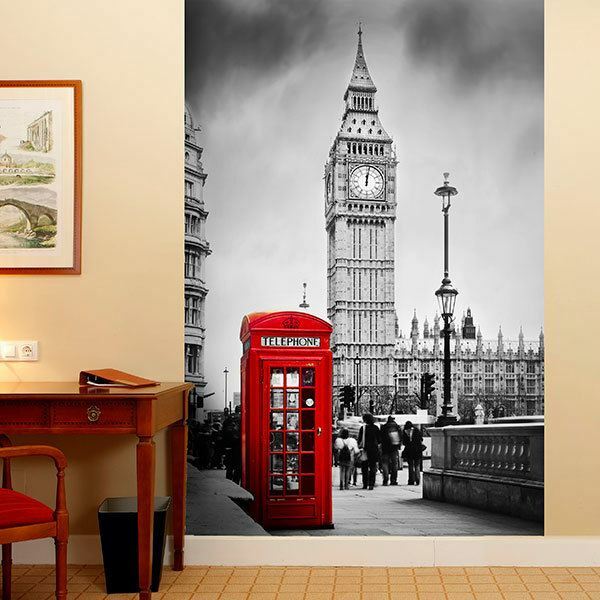 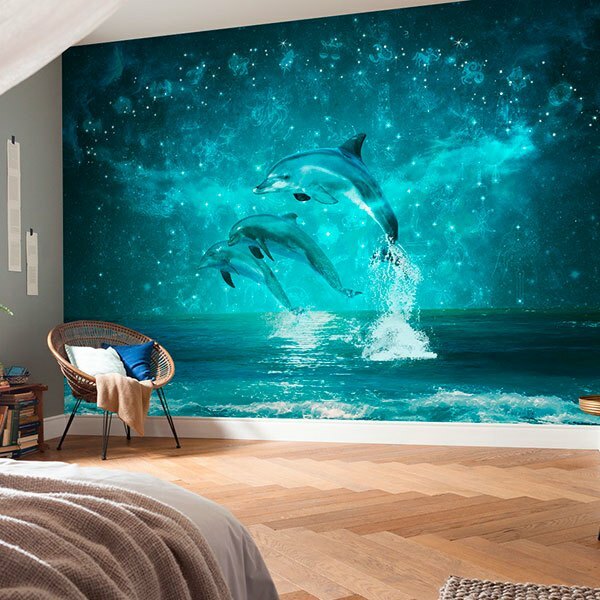 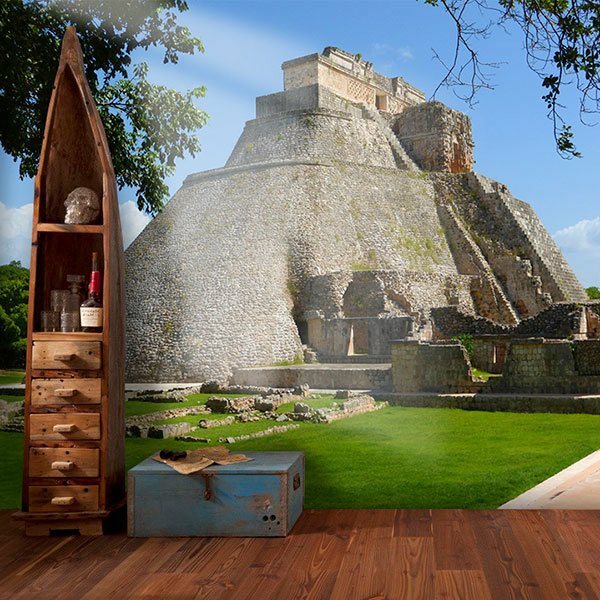 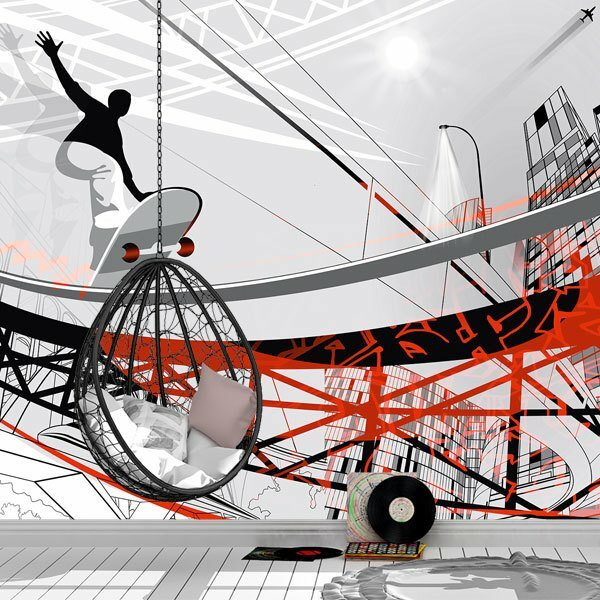 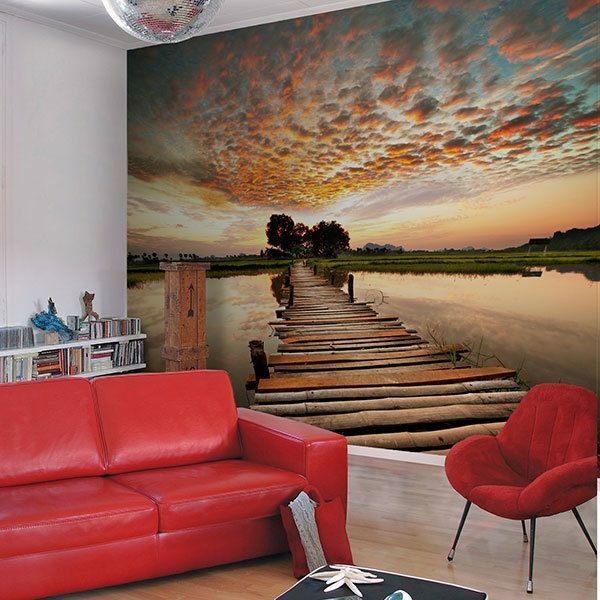 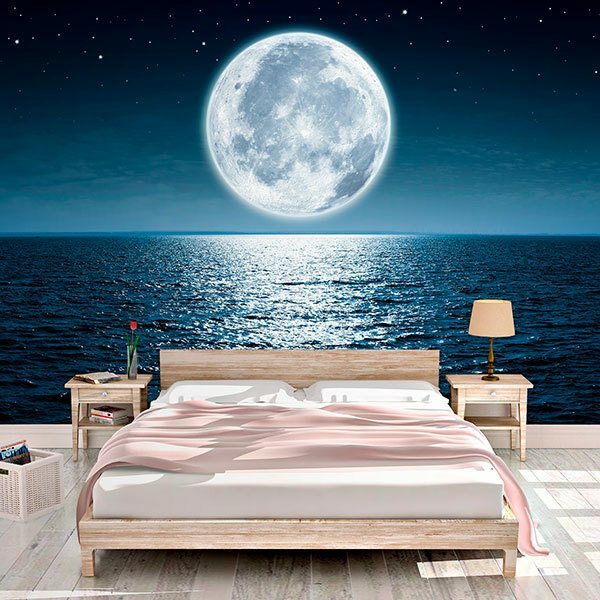 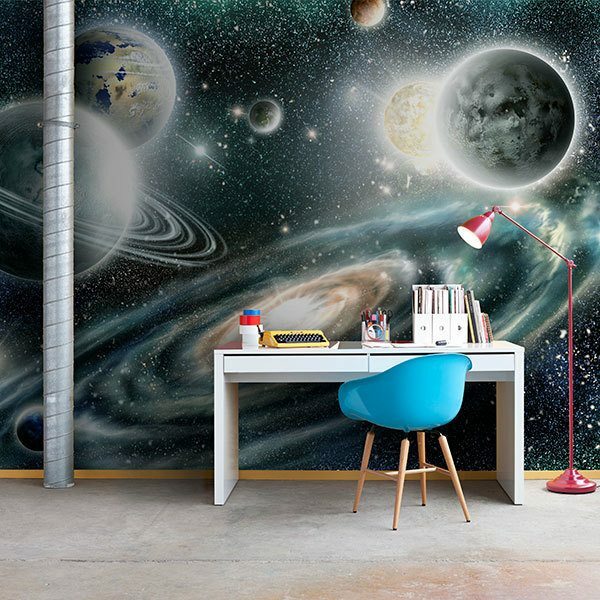 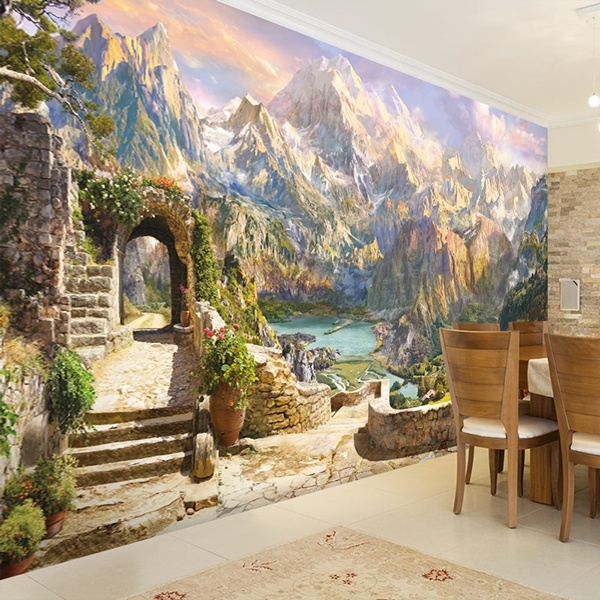 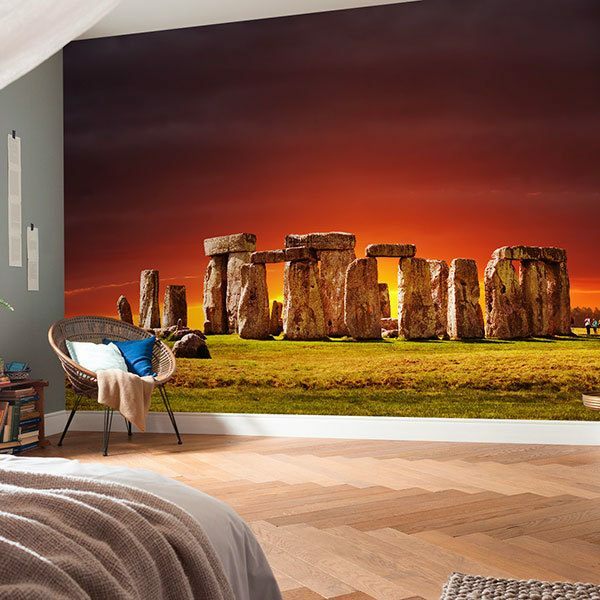 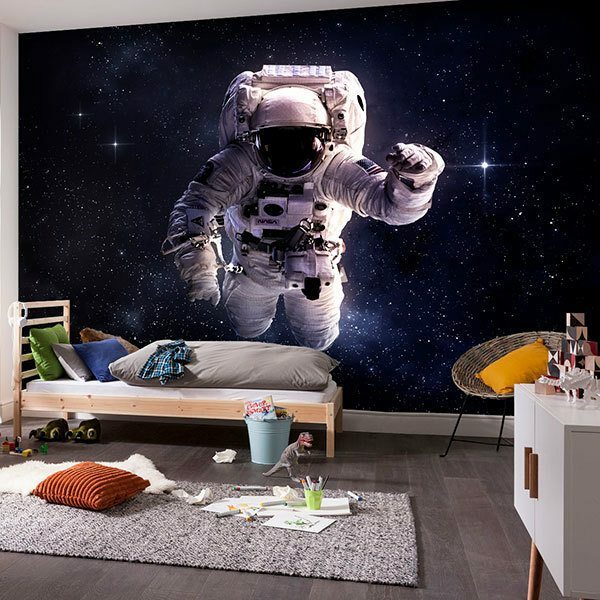 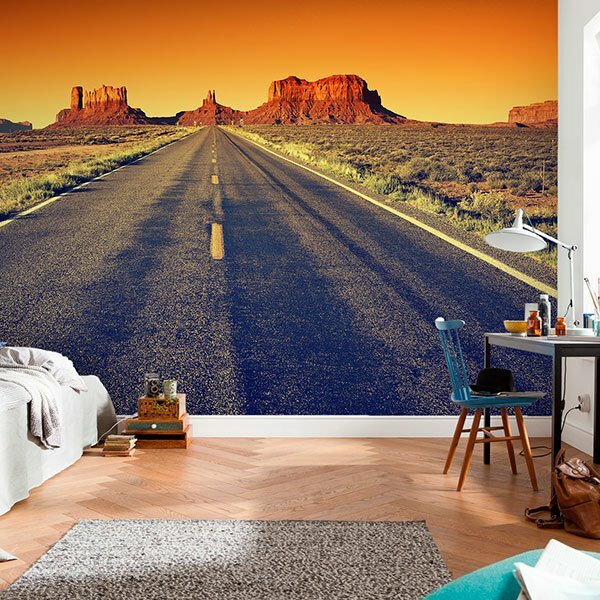 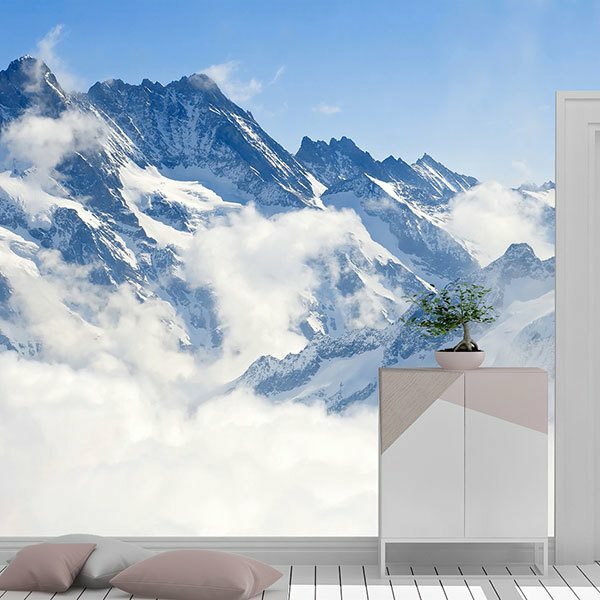 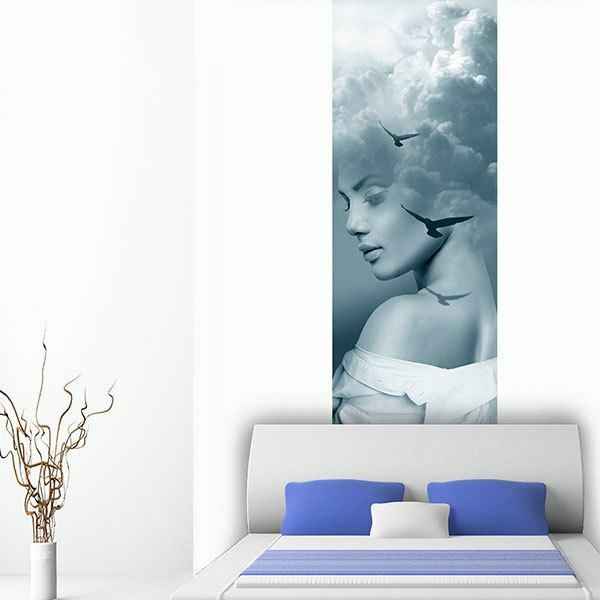 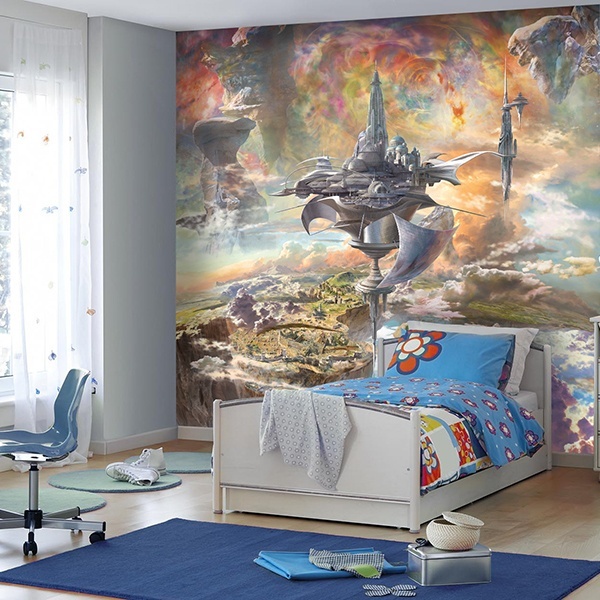 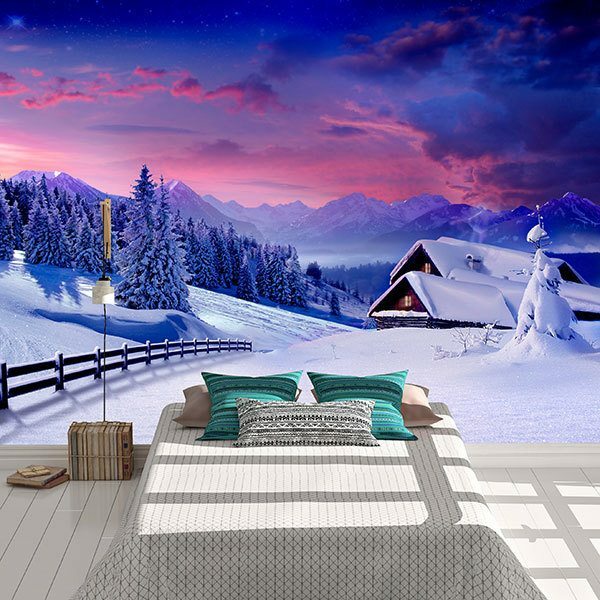 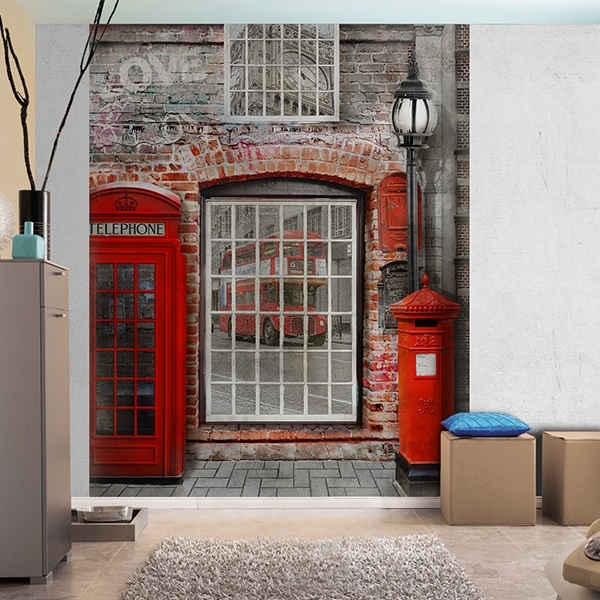 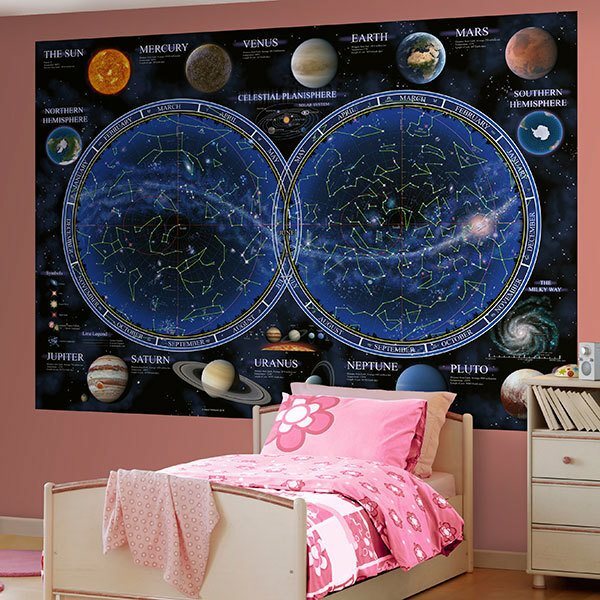 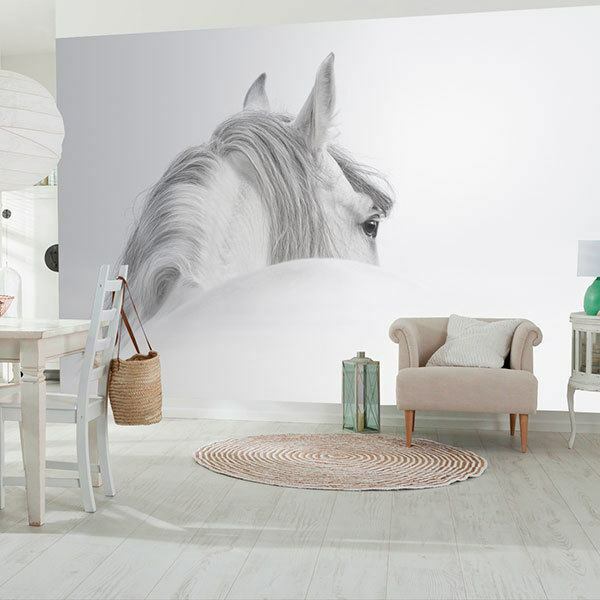 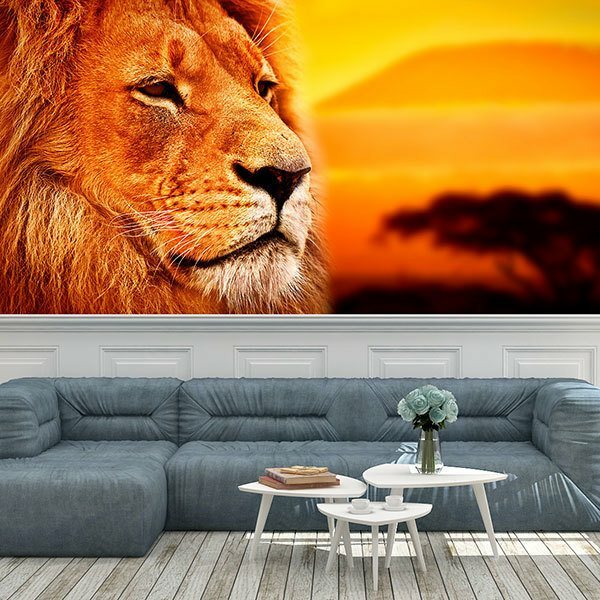 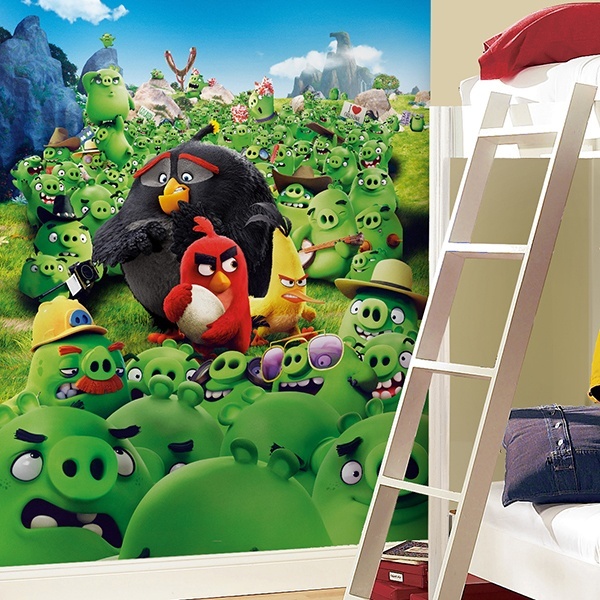 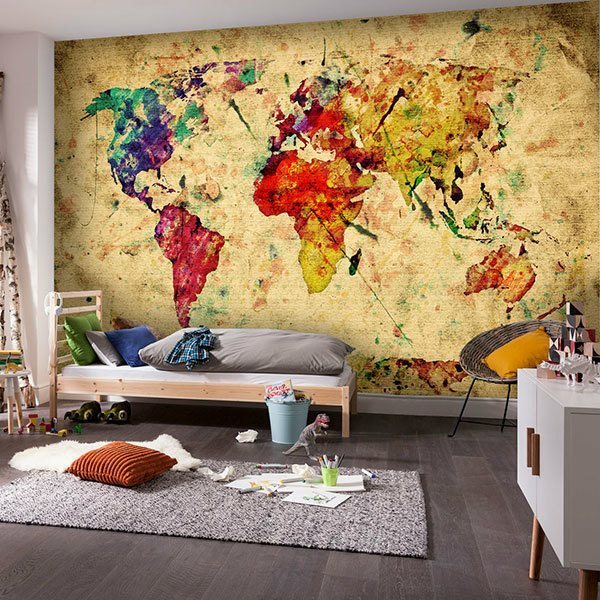 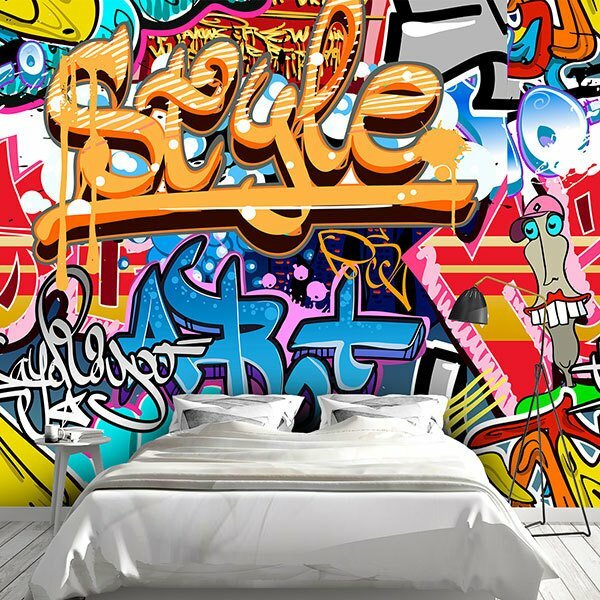 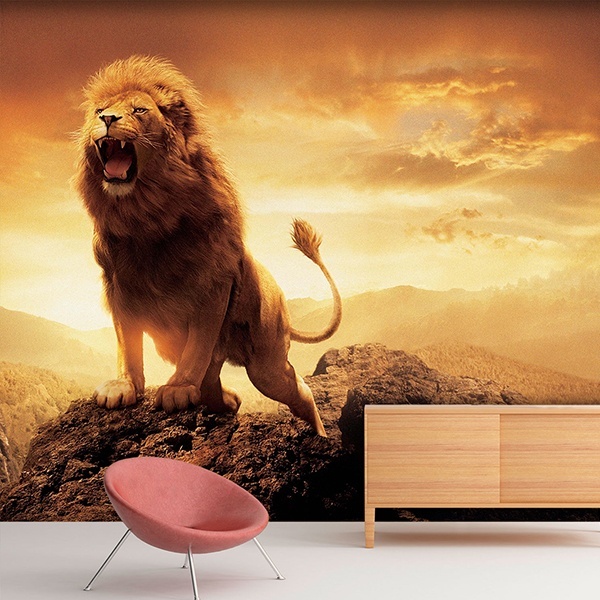 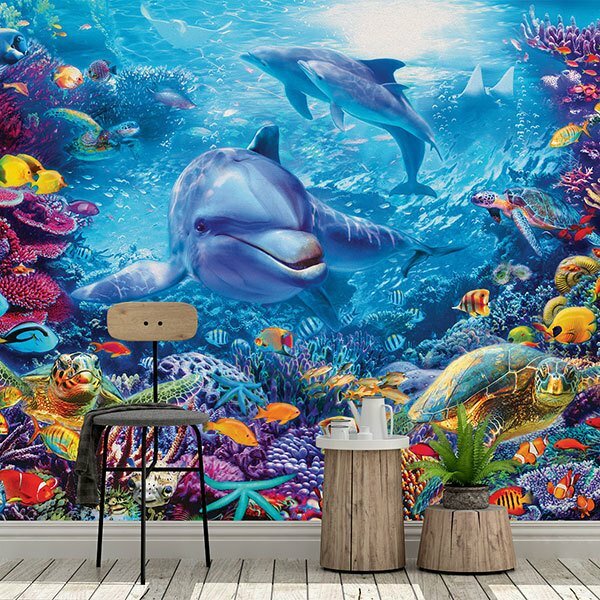 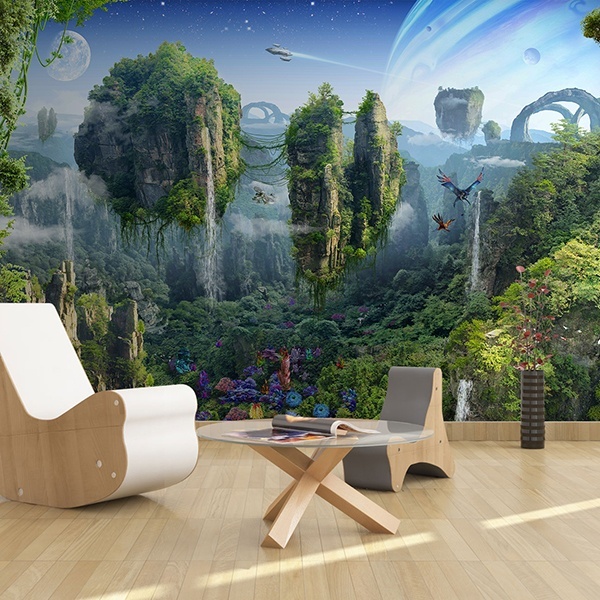 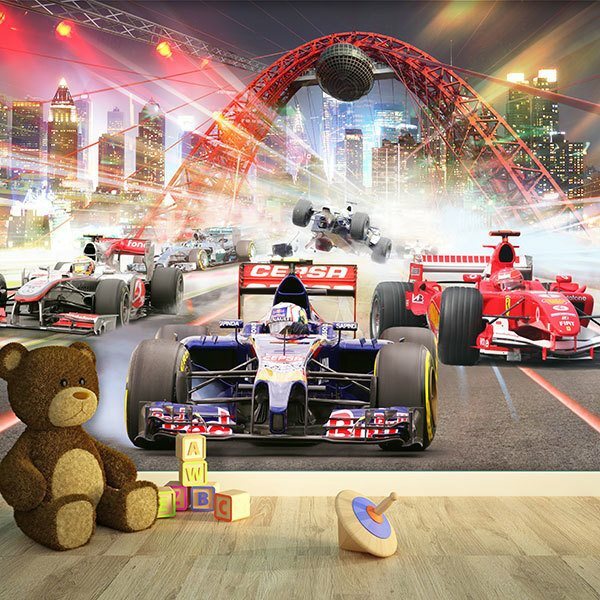 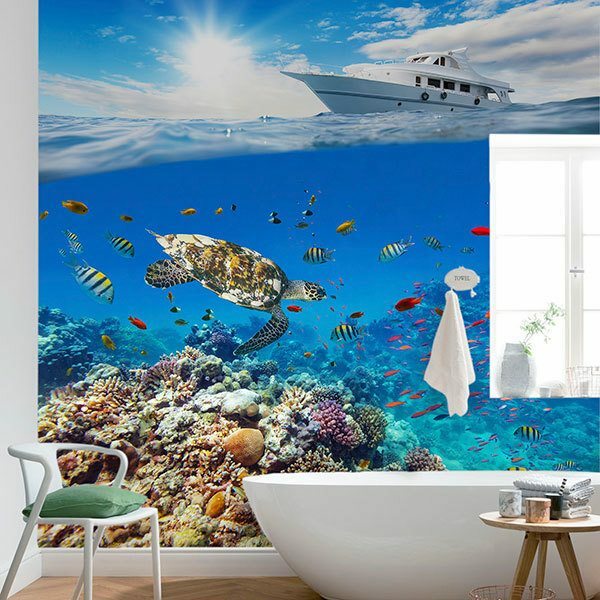 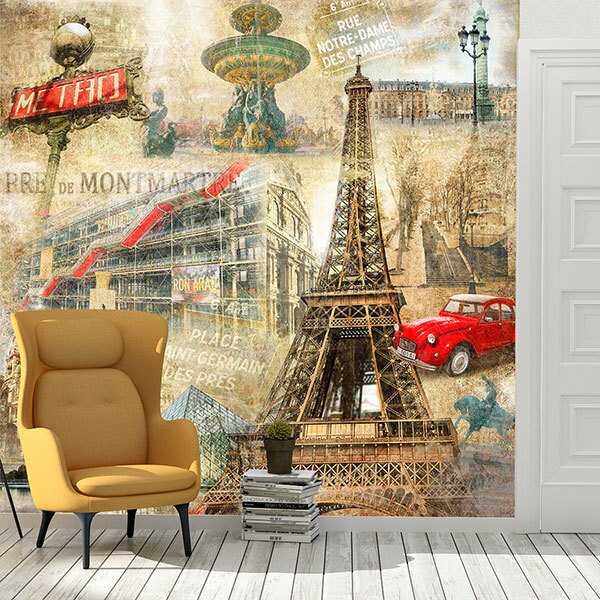 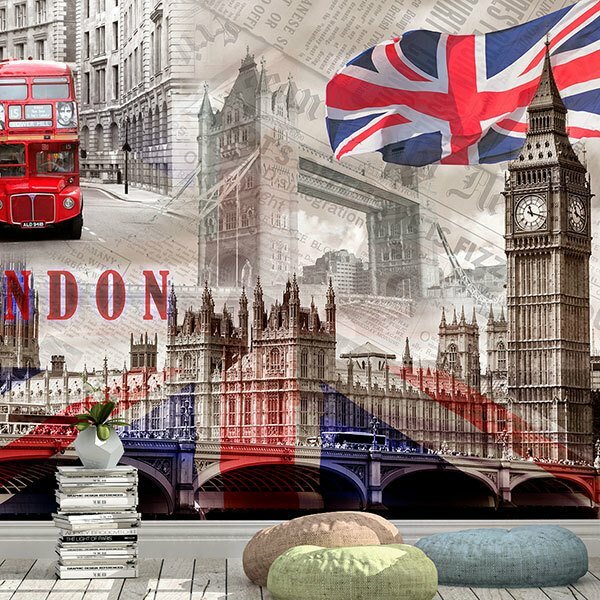 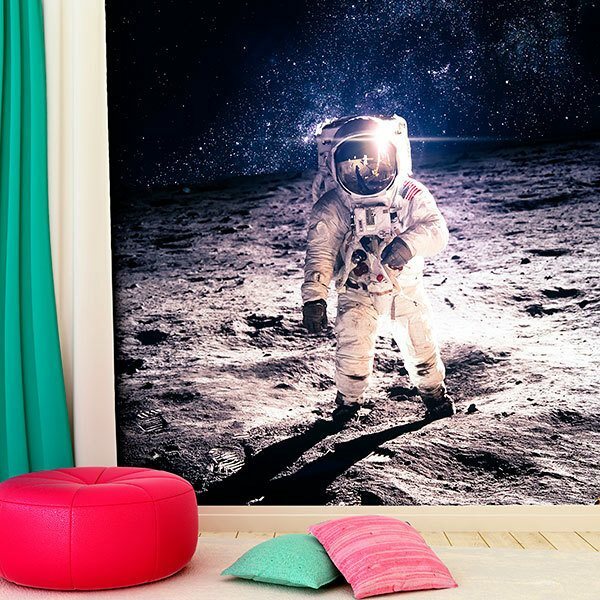 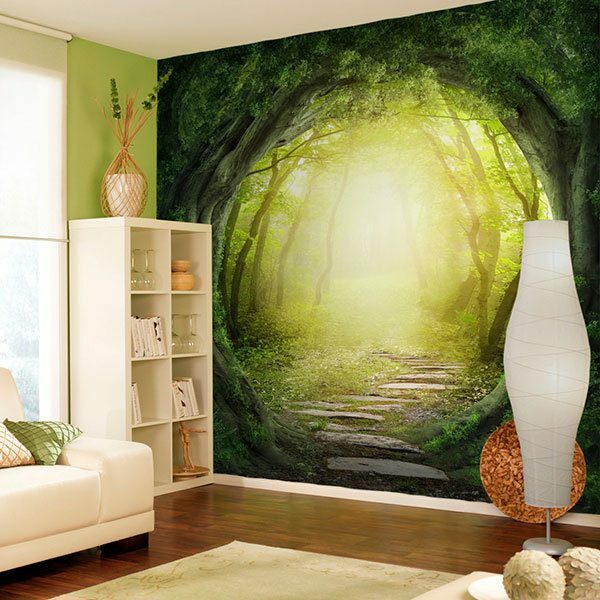 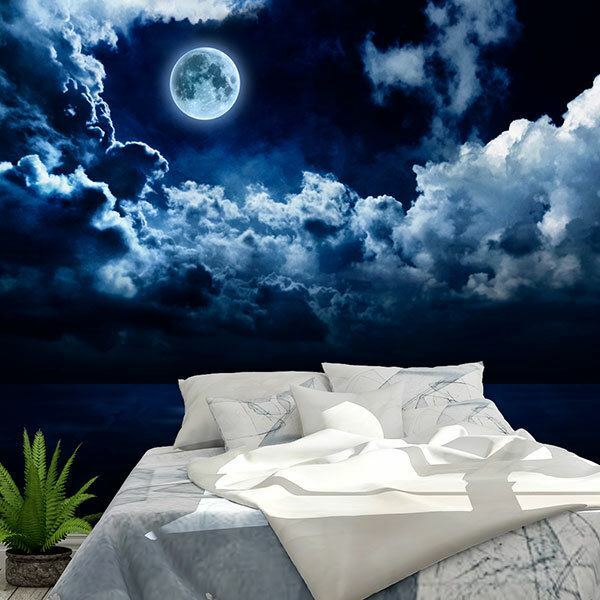 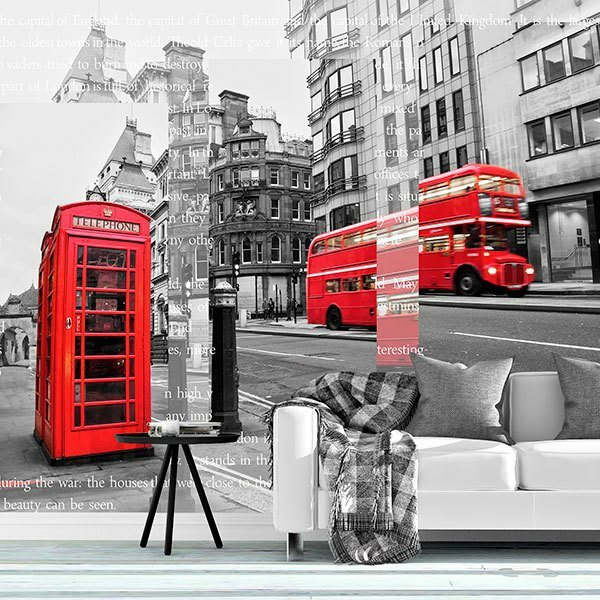 Wall murals for teens room. 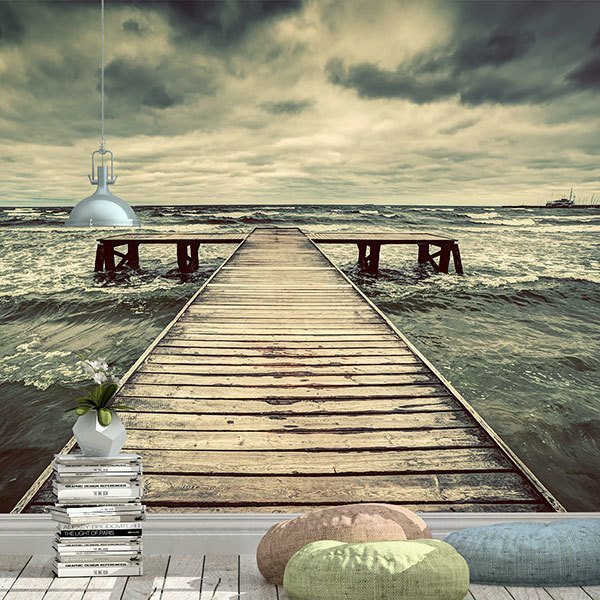 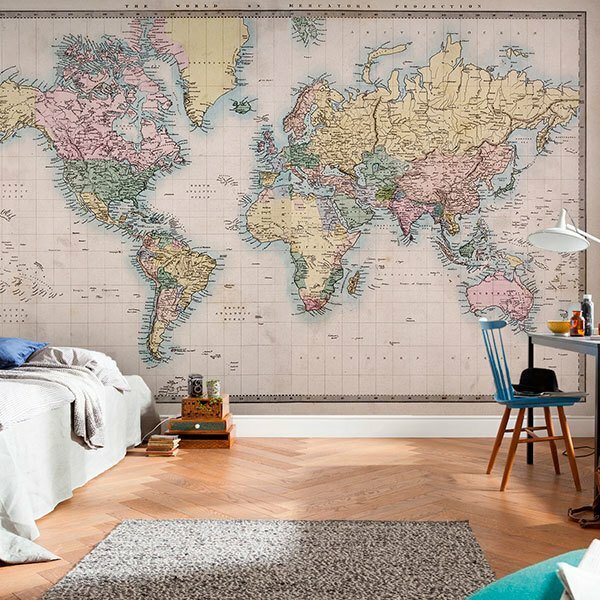 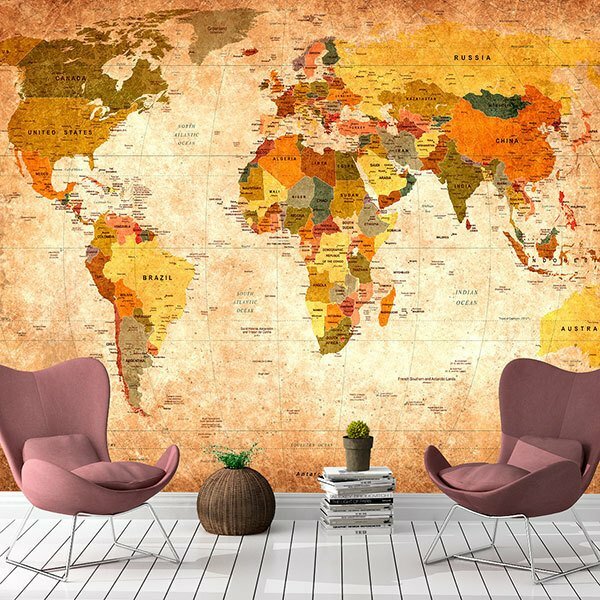 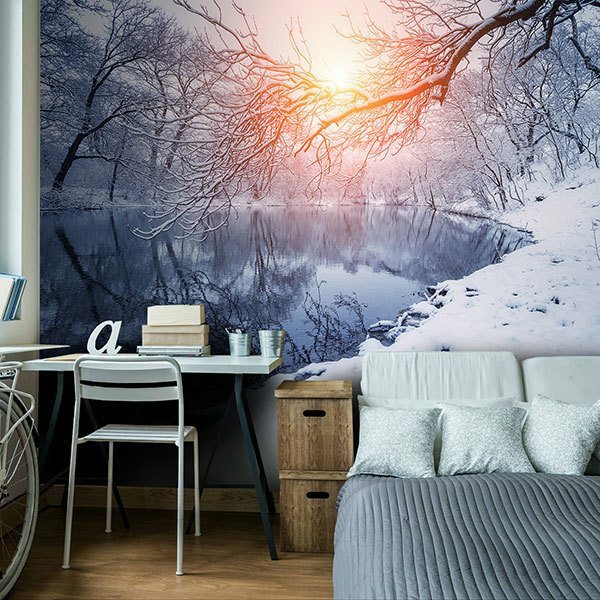 If you want to decorate rooms for young people in a simple and uncomplicated way, explore our images. 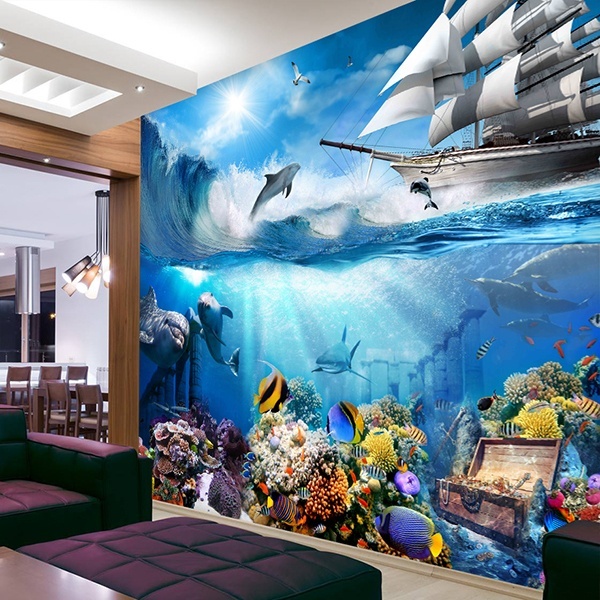 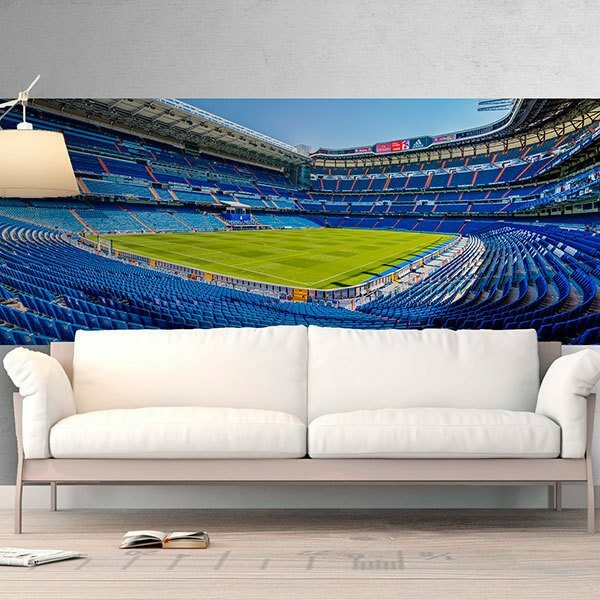 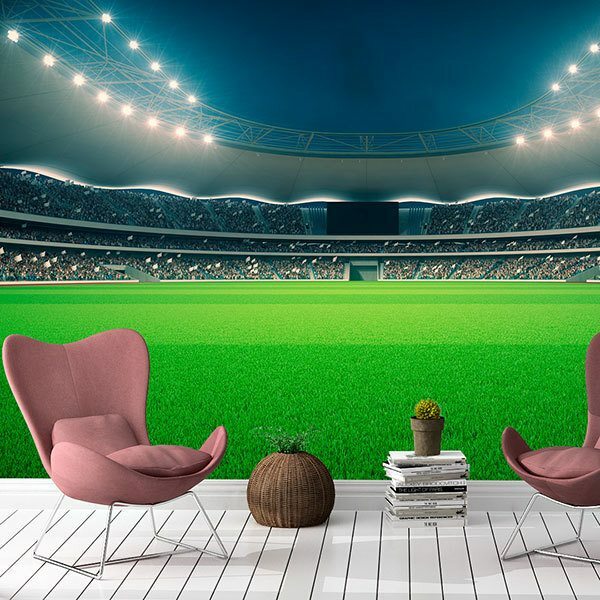 The great variety of products that we offer for interior decoration fascinates teens of any style. 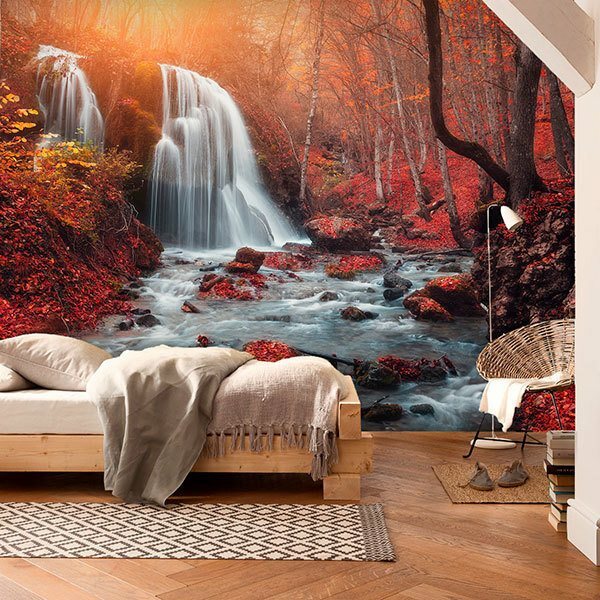 Varied themes related to nature, floral, musical, animal or spectacular landscapes.